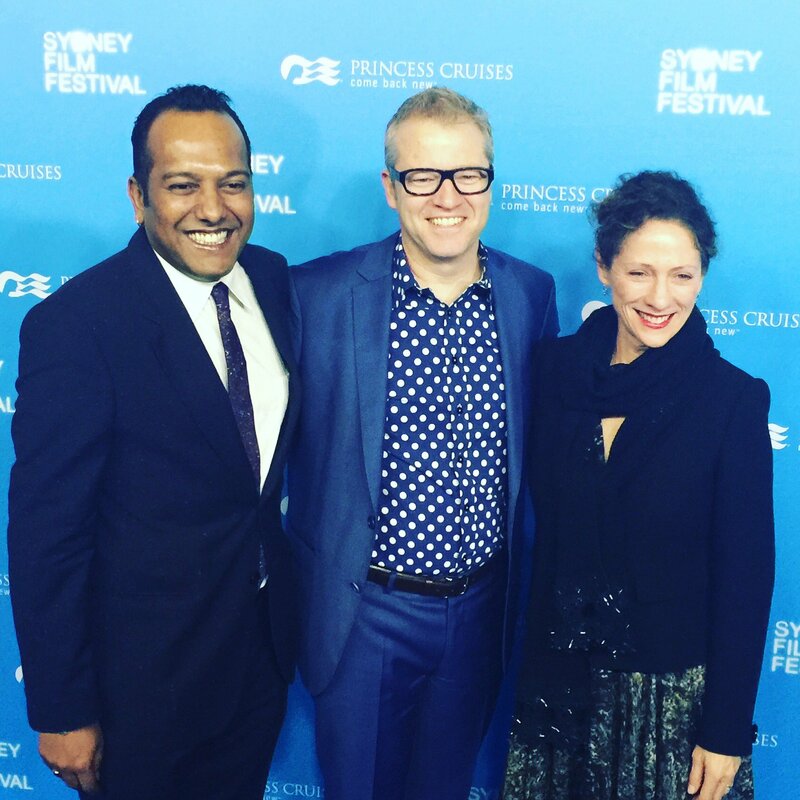 The 63rd annual Sydney Film Festival concluded tonight, with the 2016 Sydney Film Prize going to Kleber Mendonca Filho for Brazilian drama ‘Aquarius,’ the Jury favourite out of the 12 entries in this year’s official competition. 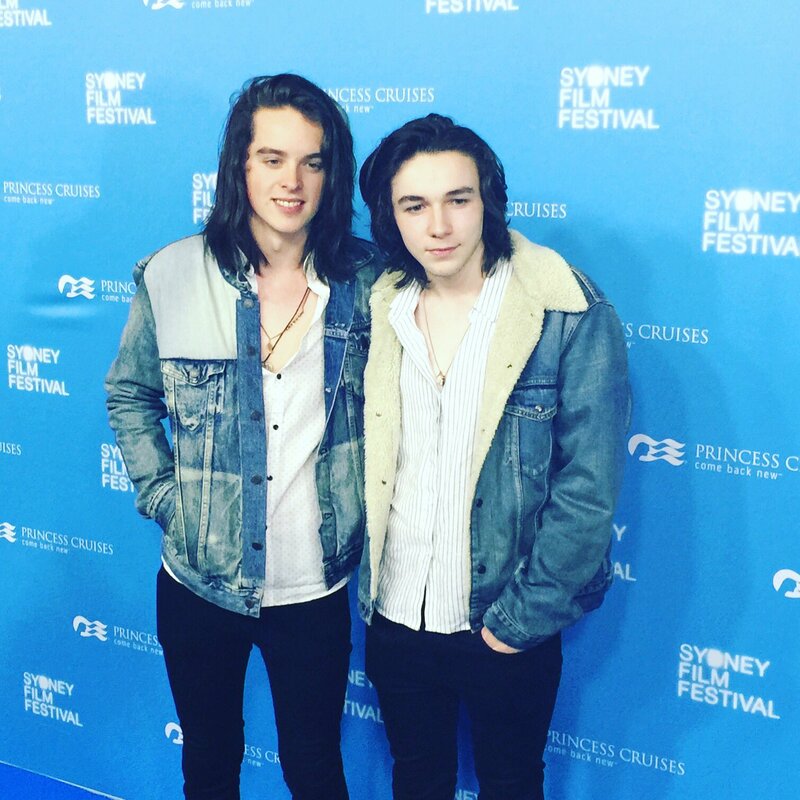 Several awards were presented at the gala, which concluded with the Australian premiere of Whit Stillman’s Love & Friendship. 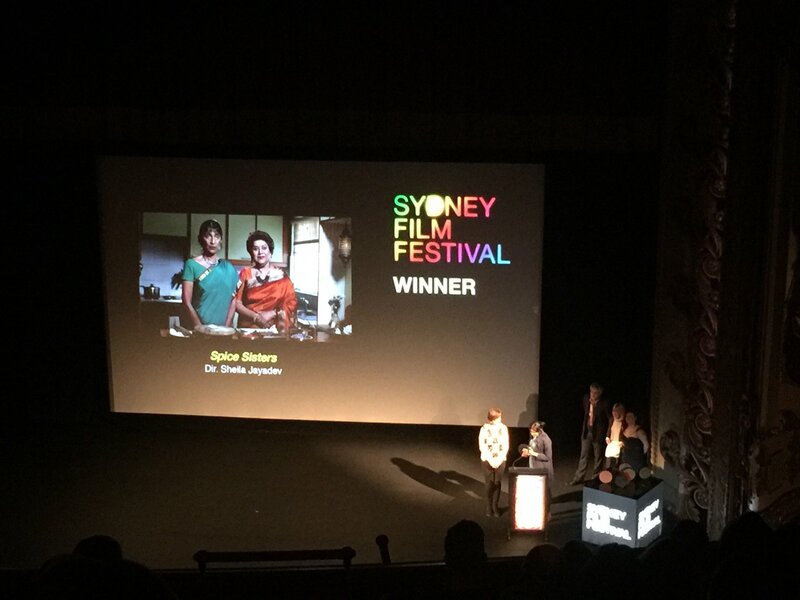 Sheila Jayadev took out the 2016 Event Cinemas Australian Short Screenplay Award for Spice Sisters. 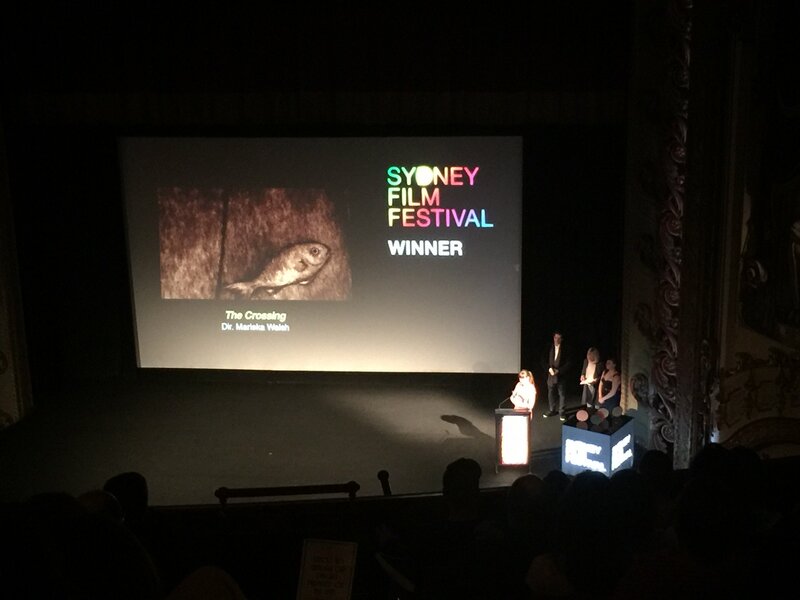 The Dendy Cinemas Yoram Gross Animation Award went to Marieka Walsh for The Crossing. 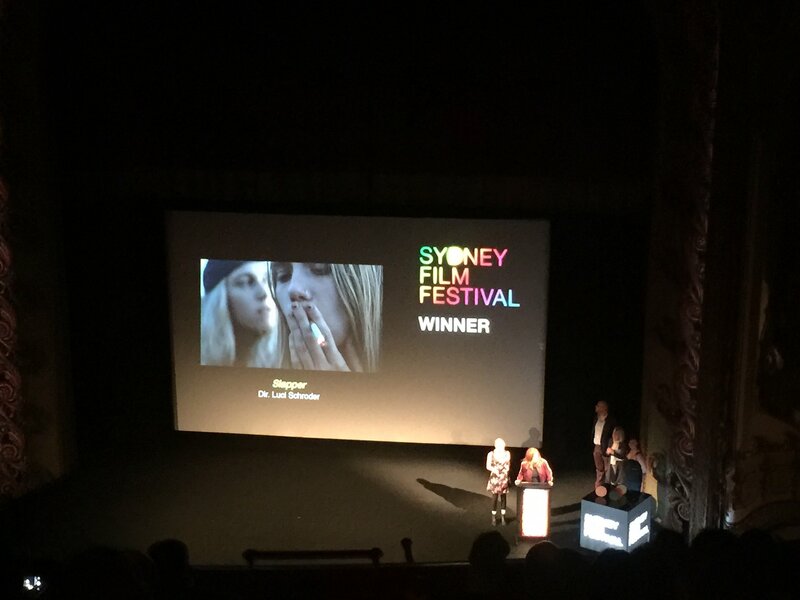 The Dendy Cinemas Live Action Short Award went to Luci Schroder for Slapper. 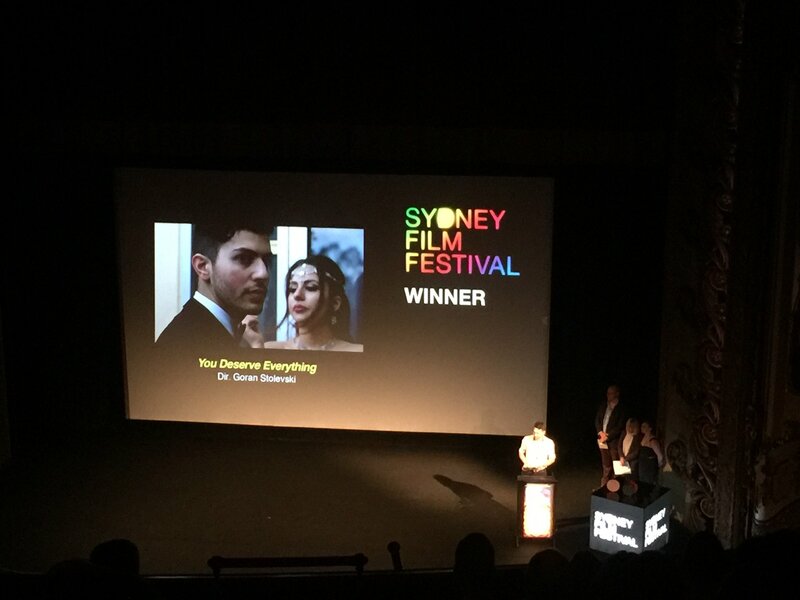 The Dendy Cinemas Rouben Mamoulian Award for Best Director went to Goran Stolevski for You Deserve Everything. 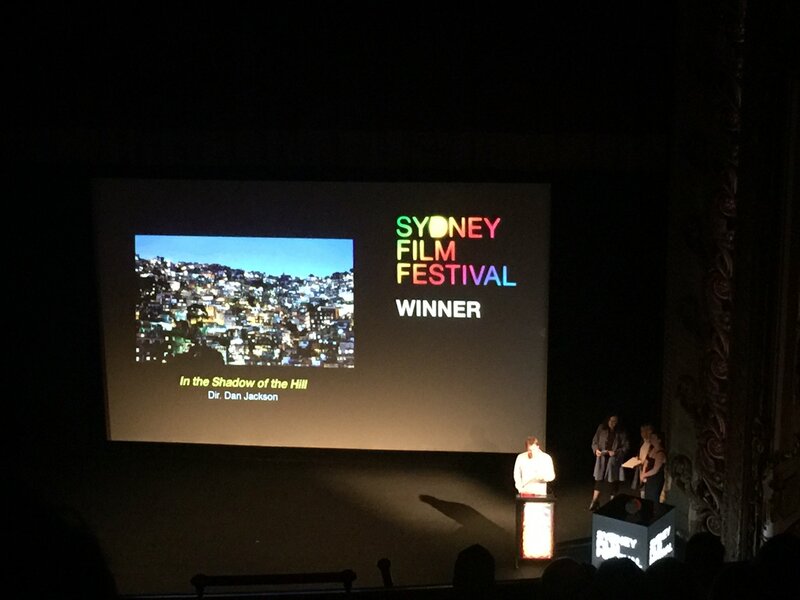 The Documentary Australia Foundation Award for Australian Documentary went to In The Shadow of the Hill. 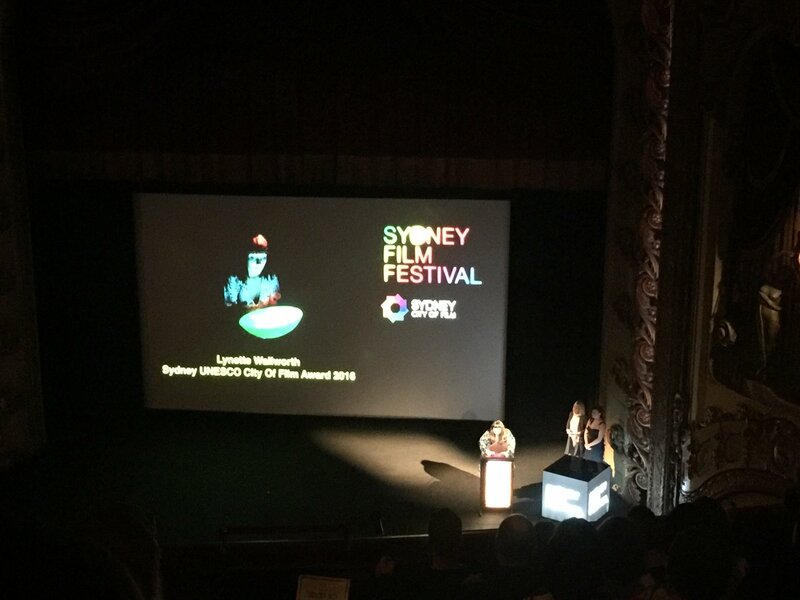 The Inaugural Sydney UNESCO City of Film Award went to Lynette Wallworth. 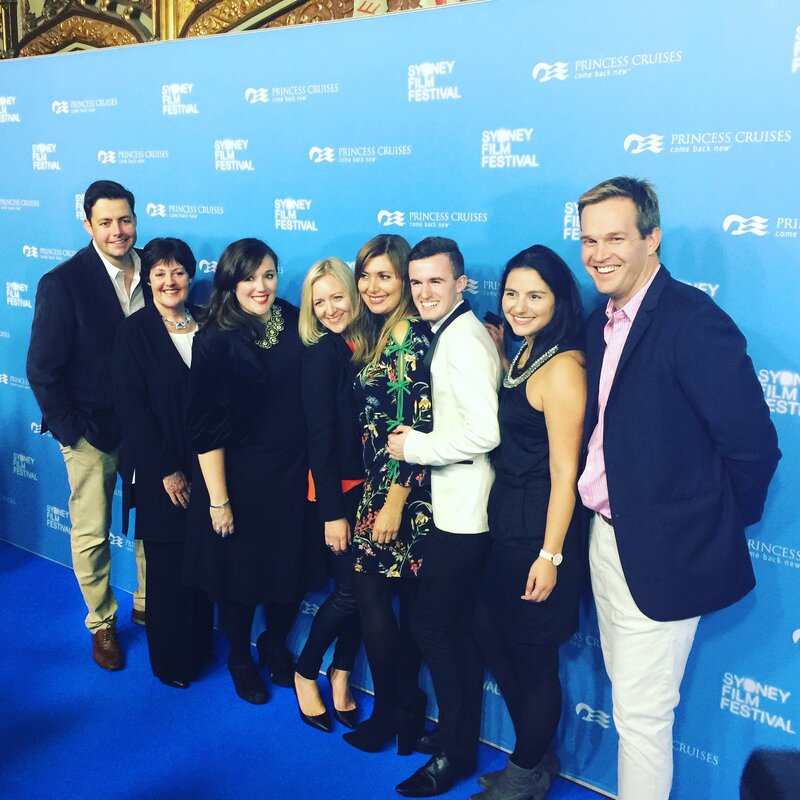 Preceded by a Red Carpet welcome, the Gala capped off the exciting, thrillingly eclectic 63rd year for the Festival.